The Shaner Sportsmen’s Club was founded in 1932 by sports and outdoor enthusiasts from Sewickley Township, Pennsylvania. From its early meeting place to its present location, Shaner Sportsmen’s Club has grown to its current membership of over 300. 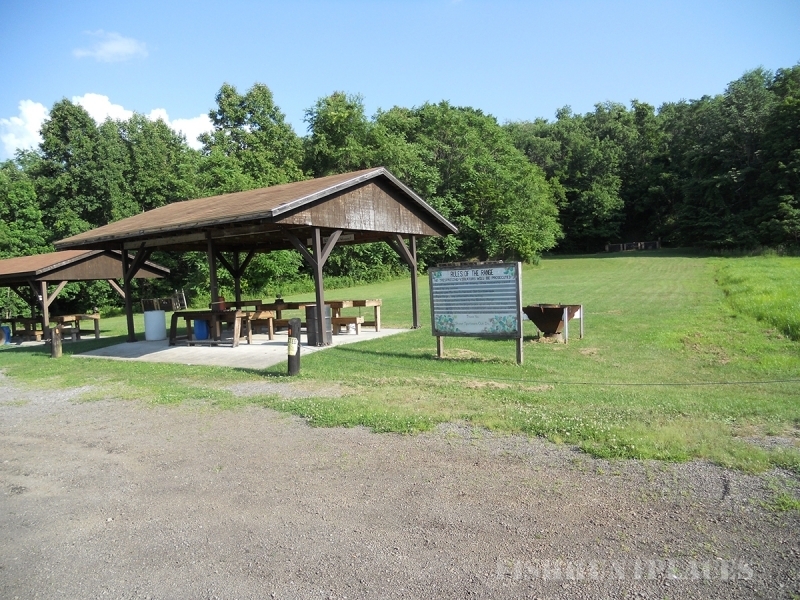 The club is located on Stewart Lane, off of Mars Hill Road, a little over 7 miles from Irwin, Pennsylvania. The club grounds consists of 330 acres on which members are permitted to hunt and train dogs, clubhouse and garage, rifle ranges consisting of 25 yard, 50 yard, and 100 yard distances, an archery range and three trap houses. The clubhouse, shooting facilities and other facilities have been built through many hours of volunteer labor by active members. The clubhouse and grounds are available for members to rent for personal functions. 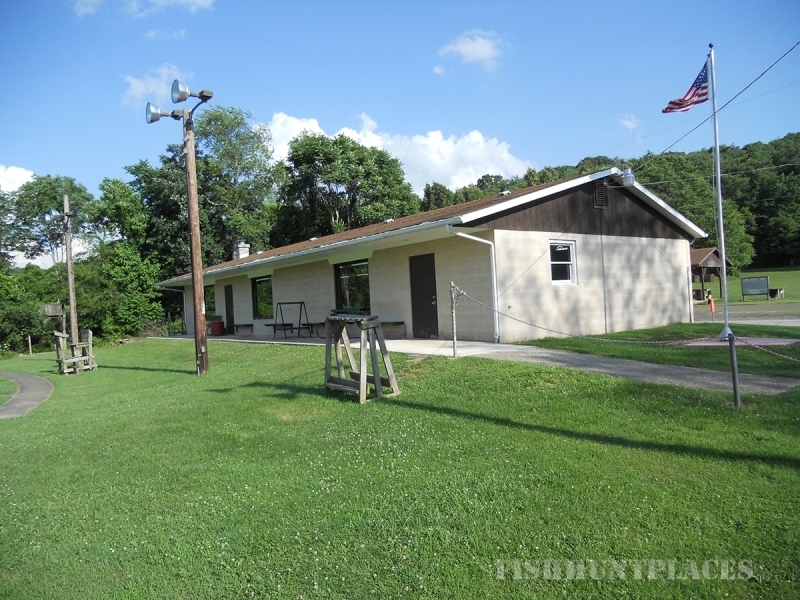 The club also leases several landowner properties which are available to members for hunting and dog training. Shaner Sportsmen’s Club holds its membership meetings on the first Monday of the month at 7:30 p.m. However, if the first Monday falls on a holiday the meeting is held on the second Monday. Every Friday night from 5 p.m. to 9 p.m. is trap practice which is open to the public. The club hosts a variety of activities which includes hunter trapper education classes, youth field days,.22 youth shoots, a youth pheasant hunt, a trap shooting team, a family picnic, a wild game dinner, pheasant stockings, and monthly club events. Thanks for stopping by Shaner Sportsmen's Club.